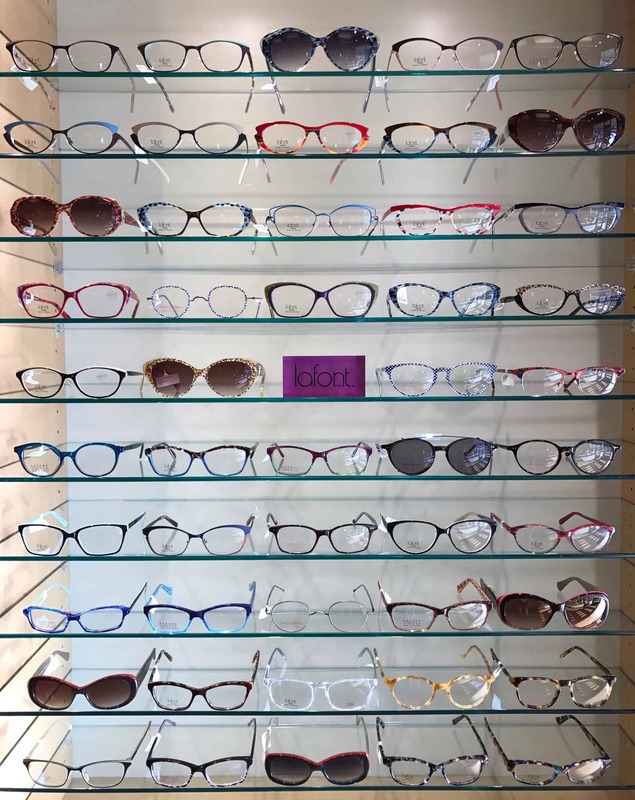 Lafont eyewear is a popular family owned line of Parisian eyewear, known for creative and chic looks. Many designs are inspired by their grandchildren who love bold colors and print combinations. Each pair has the prestigious French seal.